Our magazine supplies well researched and written editorial features and analysis. 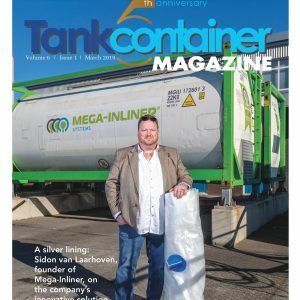 Now into its fourth year, Tank Container Media will once again provide its readers up to date valuable information about tank container operators, leasing companies, manufacturers and service providers from around the world. 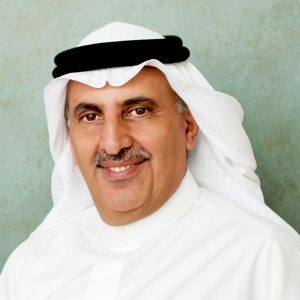 It is intended to be informative, readable, topical and relevant. 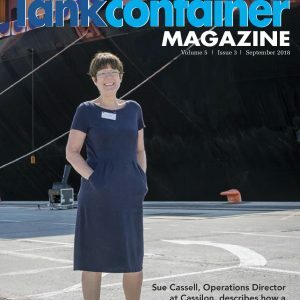 All in all an essential resource tool for the tank container industry. After researching and reviewing what both our advertisers and subscribers want to see, we’ve made the decision to go digital. Although we will be printing a few hundred copies for those clients who would like to receive a hard copy, but otherwise we’re taking it digital. All publications depend on contributions from their readers. 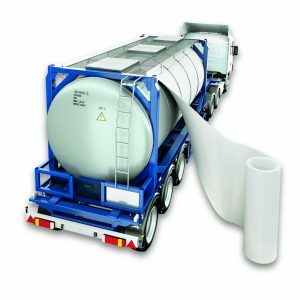 The future direction, coverage and content of The Tank Container Directory will depend directly on the feedback that we receive. 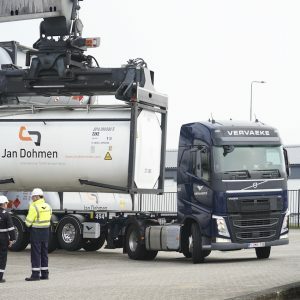 We at Duvel Media are looking forward to working with the tank container industry to offer a valuable source of information which will assist companies in all sectors of the tank container industry with the challenges of developing a safe, and sustainable, transport logistic chain. Duvel Media is a small niche publishing company specialising in the maritime sector. 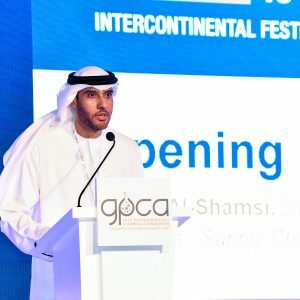 Founded in July 2011 the company recently acquired the Tank Container Directory with a view to growing the title in terms of content and distribution. Watch this space for more exciting news and developments. TCM: What is a Mega-Inliner®?